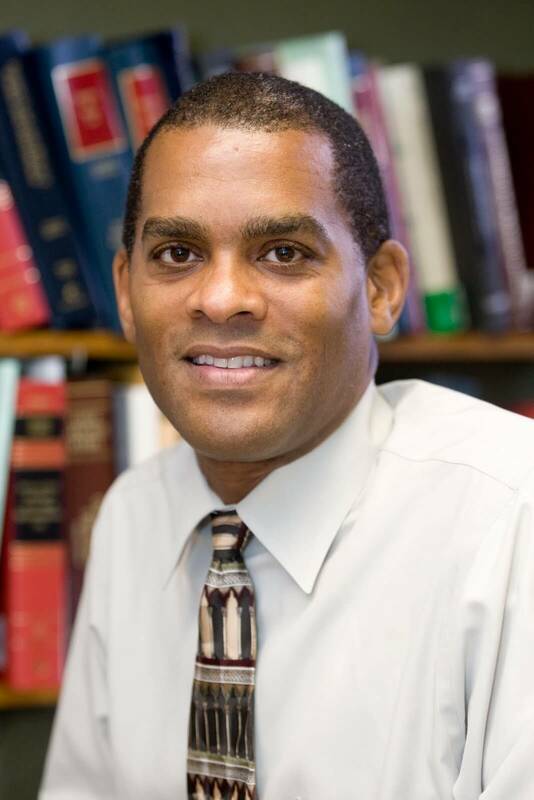 Donald P. Harris is Associate Dean for Academic Affairs and a Professor of Law at Temple University located in Philadelphia, PA. He’s an authority on intellectual property especially in regards to how IP should be protected internationally. In the early 2000s, Donald P. Harris became a part of the team at the Beasley School of Law and spent his time teaching and lecturing on the topics of commercial law and intellectual property. It became evident that his expertise and work ethic would lead to him making an impact at Temple University in one form or another. To this day most of the courses that Donald P. Harris teaches are focused on the topics of intellectual property. With so much emphasis being placed on the importance of ideas and frameworks that can create massive ripples in the world at scale (and drive revenue), it’s important to have a strong understanding of this topic. Legal help for companies when it comes to intellectual property is becoming more and more common. Not only that, but there are international relation implications regarding IP that can lead to extremely volatile reactions. We can only imagine that Donald P. Harris finds this even more interesting than we do. Before his time at Temple Harris earned his Juris Doctor degree from Loyola Law and received many accolades regarding both his academic work and work outside of school in the community. In addition to this, Donald earned an LLM degree from the University of Wisconsin which is based out of Madison, Wisconson. In addition to his academic work, Donald P. Harris has practiced law as well. His work was mainly focused on patent litigation as a part of an overarching priority on intellectual property law as a whole. He did this work in the state of California before moving to his academic career as a professor. You won’t be able to find Professor Harris on social media, but a number of his publications are available for the public to read. If you’re not studying or working in the legal field you can still get an immense amount of value and insight out of them. They aren’t as dense as you might think and the points he makes are really worth exploring.